Affidavit released Thursday indicates Andrew Balcer, 18, who is accused of killing his parents, is the one who called 911 on the night of the murders. The Winthrop couple killed in their home in late October died of stab wounds, according to a newly released court document that describes a chilling scene inside the home of Alice and Antonio Balcer. Their son, Andrew Balcer, 18, faces murder charges in connection with their deaths. A police affidavit released Thursday shows that Andrew Balcer called 911 to say that he had killed both parents and a family dog. The documents also indicate that police took Andrew into custody without incident early Halloween morning and that the teenager asked them to check on his older brother, Christopher Balcer, who was home at the time of the killings. 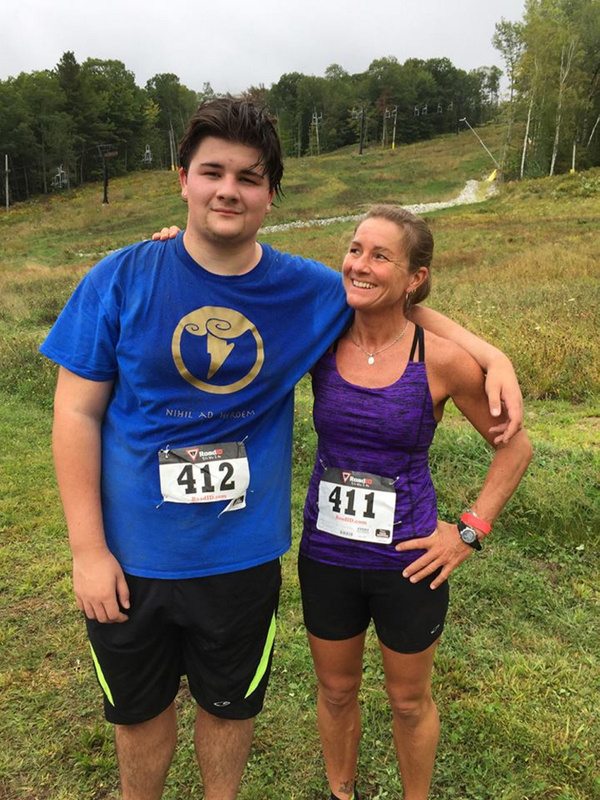 When he first called 911, Andrew Balcer told a dispatcher that he had stabbed his parents and they were “beyond help and definitely dead,” according to the affidavit filed Nov. 1 by Maine State Police Detective Abbe Chabot. Several Winthrop and Monmouth police officers responded to the home at 10 Pine Knoll Road after the call came in at 1:42 a.m. Oct. 31. Alice Balcer was found in her bedroom, face down with a stab wound in her back, and Antonio Balcer, who was found in the kitchen, had 13 stab wounds to his chest and torso, according to the two-page document. The document was not previously released because Andrew Balcer was 17 at the time he was arrested and charged with murder. A judge kept them sealed because of Balcer’s age. The state has requested a hearing to determine whether Balcer can be tried as an adult. On Thursday, defense attorney Walter McKee said Balcer is currently undergoing a psychological evaluation that may not be completed until March. On the morning of Balcer’s arrest, police found a combat-style knife stuck into the floor near where his father’s body was found and a handgun on the kitchen counter that appeared to have red-brown stains on it, according to the affidavit unsealed this week. 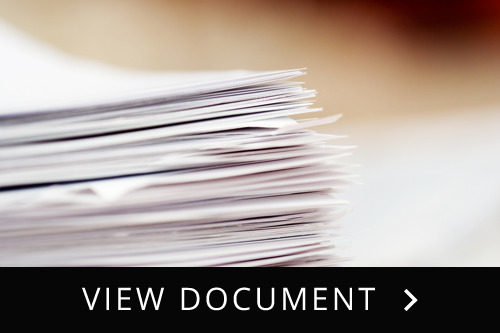 The document did not indicate the role those weapons may have played in the murders. When police initially arrived at the home that morning, Balcer was wearing a white t-shirt, gray sweatpants and gray Sketcher loafers and the clothes appeared to have wet, red-brown stains on them, according to the affidavit. 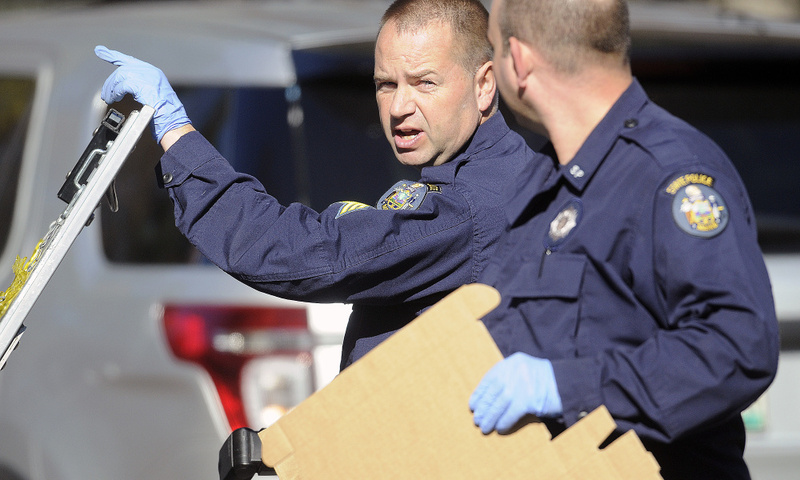 At one point, Winthrop Police Chief Ryan Frost arrived at the scene, knelt down and asked Balcer if he was injured. The affidavit also quotes a Monmouth police officer who reportedly overheard Balcer tell police that he chose to spare his brother Christopher’s life. Andrew Balcer was a senior at Winthrop High School at the time of the slayings. He is being held at Long Creek Youth Development Center in South Portland. In the days after his arrest, a school official described him as a gifted student. Friends, a family member and a co-worker described the Balcers as a close-knit family and expressed shock that such a tragedy could have occurred in their household. The next court date for Balcer is a status conference scheduled for early February, which will mainly be to update both sides on the status of the case. In a November court proceeding at the Capital Judicial Center, a judge informed Balcer that he could admit or deny the murder charges against him, or enter “no answer.” Through McKee, Balcer entered “no answer” to the two charges of intentional or knowing murder that are listed on the juvenile petition. The judge said he would enter denials on Balcer’s behalf. Responses to juvenile charges are different from those in the adult criminal justice system. At that proceeding, the judge also told Balcer that if the state succeeds in having him prosecuted as an adult, he faces 25 years to life in prison on each count. Prosecutors did not have anything to add about the case on Thursday, according to a spokesman for the Office of the Maine Attorney General. 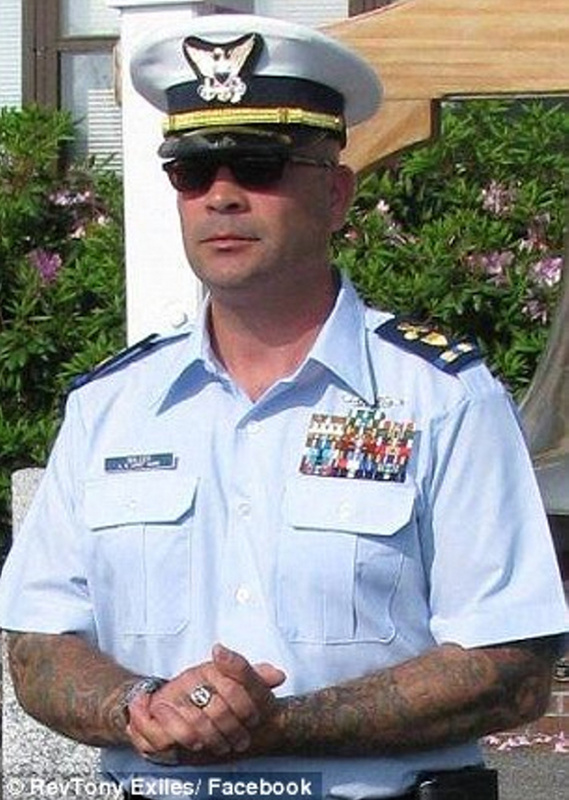 Antonio Balcer retired in 2012 as a chief warrant officer in the U.S. Coast Guard. Alice Balcer also served in the Coast Guard, which is where they met 25 years ago, according to their obituaries. Antonio Balcer was active in local motorcycle groups and known locally as “the Rev” for serving as chaplain and officiating at weddings. Alice Balcer worked at Winthrop Veterinary Hospital, and before that at the Kennebec Valley Humane Society shelter in Augusta. She was an outdoor enthusiast.